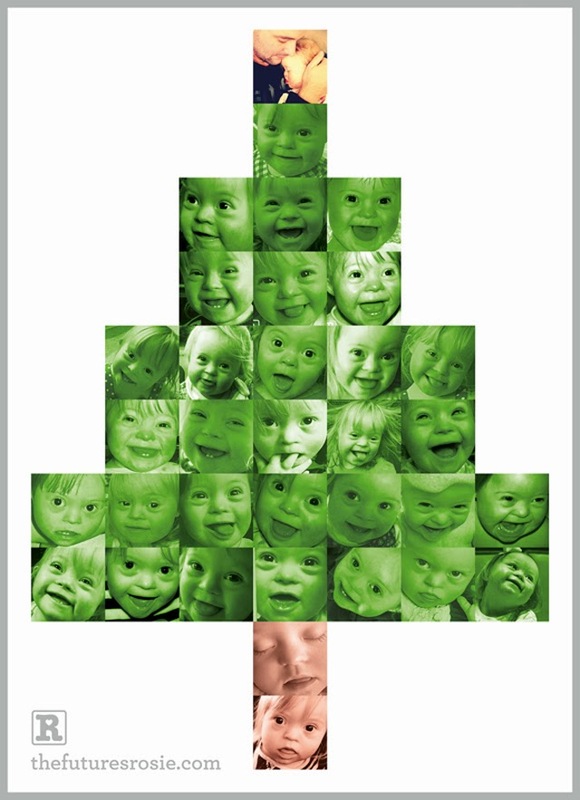 Christmas is nearly upon us! 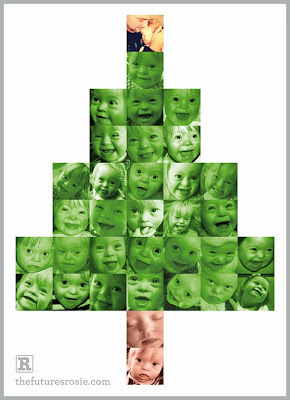 I have one more day left in work then it's feet fully up for the festive period – as much as three children will allow anyway! We really look forward to this valuable family time together and will never take it for granted as we think back to Rosie's first Christmas spent in hospital. 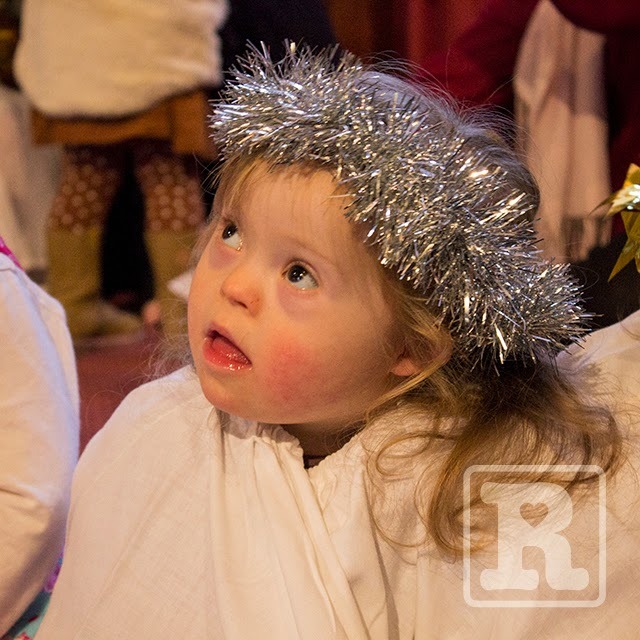 Rosie has been getting herself in the festive spirit by playing the part of an Angel in a 'mini' Nativity play at one of the local toddler groups she attends. Needless to say we thought she looked adorable sat with her friends, dressed in a white cloak and tinsel halo. I was really proud at how she managed to keep the tinsel on her head for most of the performance whilst staying relatively still too. 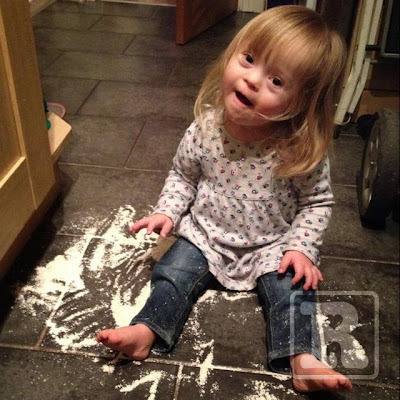 The last couple of weeks haven't been without mischief either as Rosie decided to go on one of her exploratory missions to the kitchen where Karen found her emptying the contents of a box of powdery cereal all over herself and the floor! I was at work at the time and received a picture message of the mess saying, "Look what I've been doing Daddy". 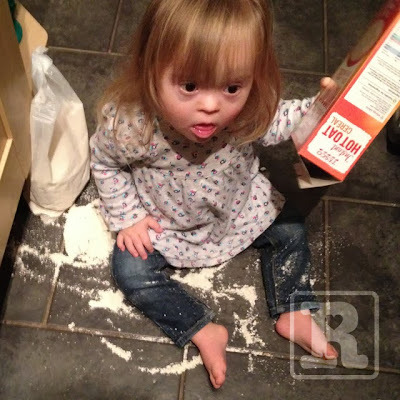 I couldn't help but laugh, her 'caught in the act' face is just brilliant. As no real harm was done and the mess was already made Karen decided to let her play in it for a while which she thoroughly enjoyed! She was sat on my knee merrily trumping away (*note to self, avoid sprouts in Bud's Christmas dinner) when I said, "Rosie will you please stop making those Bum noises!" to which she replied, as clear as day with, "Bum". I couldn't help chuckling (bad Dad alert!) and because it raised a laugh she kept saying it – with much encouragement from her cheeky brother Joe! Typically of all the ten words she can now say it's the one that she pronounces the clearest! I'm hoping a lack of encouragement will put it out of her mind for a while. 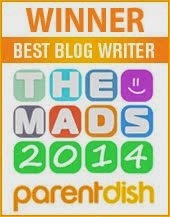 On a less embarrassing note the year has ended on a very proud high after I was interviewed by TOTS 100 for a special feature they have been running throughout December celebrating five inspirational parent bloggers of 2013. It was a genuine surprise to be asked and a real honour to be included. Some of you may recall a post from March titled, 'Bionic Boy' written about our friends little boy who was cruelly taken from the world far too soon. Well yesterday would have been his second birthday and we were extremely privileged to be amongst their guests at a wonderful celebratory party packed full of family and friends – all of whom have been touched and continue to be inspired by their wonderful son, Harry. As this is likely to be the final post this year I'd like to take the opportunity in not only wishing you all a very Happy Christmas and 2014 but also thanking you for all your support. It's been a fantastic year for the blog and the accolades received really couldn't have been achieved without your help. I hope you will continue to enjoy following Rosie and her progress next year. 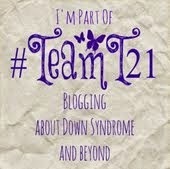 Thank you Liz and welcome to the blog! I hope you enjoy reading it. Your comment means alot thanks again.